We are very passionate about our military personnel and their families. 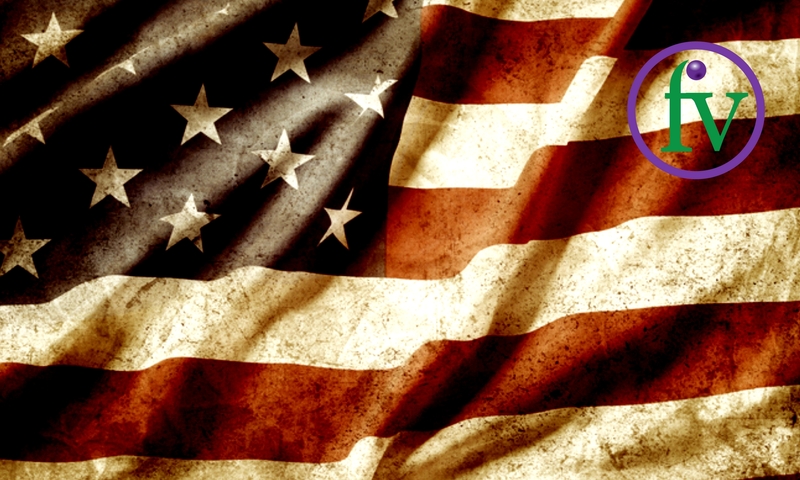 Military personnel includes our active duty, guard, reserve, and veterans. 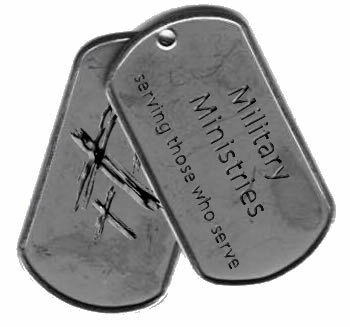 The Military Ministry at Father’s Vineyard was birthed in October of 2017 with one mission in mind: to share the transforming power of Christ’s love with those who have been called to serve while bringing an awareness to the needs they have by praying, giving, and thanking them through random acts of kindness for their sacrifices. • Actively pray for our country, our leaders, and those who have been called to serve this great country. • Pray for the families who have been left behind while their loved ones are answering their call to serve. There is strength in numbers, where two or more are gathered, there also God will be (Matthew 18:20). • Help supply Fox River Military Socks & Carmex to those deployed. • Actively seek out opportunities to say Thank You to our veterans and those who are actively serving by helping provide a meal, transportation, yard work, or any other random act of kindness. True love cannot be hidden; it is expressed in words and actions. It is not enough to say that we love God; we must also put action to it. We show love for God when we show love to His people and help make a difference where they are. Whatever you did for one of the least of these brothers and sisters of mine, you did for me – Matthew 25:40. Pray. Give. Thank. – Love God, Love People, Make a difference.